The work above is a modern representation of the First Degree Tracing Boards of old. It is filled with metaphor and symbolism, fluent to all Apprentice Masons. The First Degree Tracing boards were created as visual aids created to illustrate the meanings and principals of Freemasonry as taught within the degrees. The symbolism  is very Western, but the symbolism has been adapted for the modern mason. 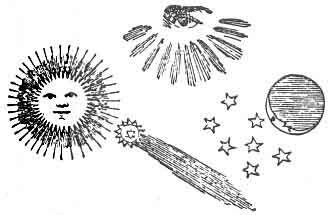 In the image there are many symbolic cues. In adapting this piece, the most significant change is the replacing of the Holy Bible with the major religious symbols of the world. These symbols of faith, in my opinion, represent the modern Freemason. To learn more about The Entered Apprentice Degree, read Pike’s Apprentice degree, from Morals and Dogma, or the Entered Apprentice degree from Duncan’s Ritual and Monitor. Interested in owning your own First Degree Modern Masonic Tracing Board? You can find the First, Second, and Third Degree Modern Tracing Boards at Imagekind or at Fine Art America. breaks and we begin to see. We find that others, even the most learned, stand like the beginners. The Master is on a level with the apprentice, and extends a hand which is grasped fraternally, and the candidate is raised. There is the key to the Masters Word–an open book, but he may never find the word itself. The following is the introduction to something I’ve been working on for some time and I needed to let it see the light of day before it strangled me. It is not the complete work, rather the first paragraph of twenty pages that follow behind it which explore the ideas and claims made here-in. 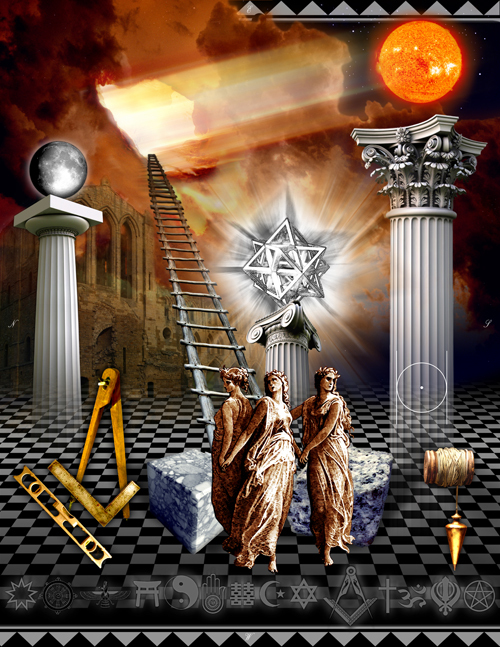 In a nut-shell the work is an exploration of Freemasonry to the Hermetic system of Qabalah that, I believe, matured into the systems that practice it today. 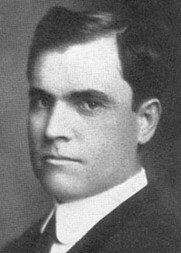 Those systems, I believe, would not of evolved into what they have were in not for Pike’s work in crafting the Scottish Rite in the the manner he did. So, I respectfully submit this to you and would delight in hearing your thoughts. To say there is a first degree of Scottish Rite masonry may come as a surprise. As most commonly practiced, the Scottish Rite is a system of degrees that begins following from the traditional Masonic system in most prevalent practice today of blue, or craft, lodge masonry. Specifically the Scottish rite craft lodge degrees parallel the first three degrees of the Webb Preston York Rite System which is the dominant system of lodge ritual adopted in American Masonry in the early 1800’s. In an earlier era, and along a parallel development, there existed a similar series of degrees that lead seamlessly into what we know of today as the 4th through 32nd Scottish Rite system. Sadly, only a few lodges today still practice the Rite’s precursor degrees, most notably the blue lodge in Louisiana, as the degrees are said to retain much of their earlier European and French roots [No known catalog of ritual practice comparisons is believed to exist]. Much of what is contained in those degrees mirror what is common practice in the York degrees, but there are differences and it is in those aspects of divergence that these earlier rituals hold some parlance for the Scottish Rite. To see this we must look to the earlier rituals so that we can find in them the fundamentals of the esoteric scholarship and taught in the Rite as applied by Brother Pike in the present day system. These differences become especially obvious in his degree analysis in Morals and Dogma giving us the opportunity to find out why. 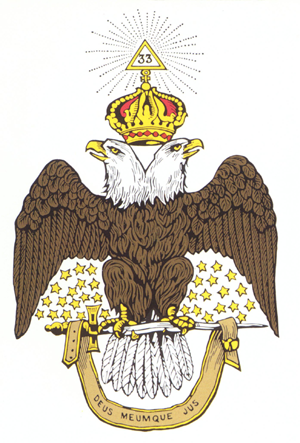 For those reading who are not already Scottish Rite masons the degrees, as they are taught in the multitude of valleys across America today, suggest a link between the Scottish Rite teachings by degree to the teachings of mystical Kabbalah, more precisely to the Kabalistic Tree of Life, something brought to the attention of the Scottish Rite candidates in the lecture of the fourth degree. 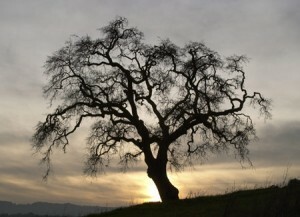 In that fourth degree the connection is made loosely but in close analysis of the progressive degrees it becomes very clear to say that there is a distinct connection between the degrees, the 10 Sephirot and the 22 paths that compose the most universal representation of the esoteric Tree. As the fourth degree mention is a superficial reference it is our starting point to see the two as related and necessitates an extensive exploration of the following degrees within which we can find a multitude of parallels in the Rite’s construction. But, before those traditions could build on that work Pike welding these disparate systems together into an amalgam of esoterica, such that I believe they have become inseparable from the deeper meaning of the degrees. The lesson with their Qabalistic teachings has been interlaced in a way that to change their composition would change the very nature of the Scottish Rite itself. To that end the degrees, both the lower three and the higher 29 are – in and out of themselves – a complete loop which are formed into a circuit of learning that is its own birth, baptism, and maturation, that ever climbs the Tree towards a pinnacle of completion ending at the 32 degree. But before we get to that zenith, we must first start in the beginning, in the very roots of the Tree of Life, at the point just before the degree system begins where we can start to construct this understanding. That starting point is outside in the space before the door of the lodge room as the aspirant makes his first fateful knocks, which is the essence of what the first degree represents. To enter that space we must start with an explanation of the Kabbalah and our entry point through the degrees of Masonry into the Tree of Life through chaos of Ain Soph becoming the Sephirot of Malkuth. Copyright – Freemason Information ©2006 -14 All rights reserved. Image above may not be copied without the expressed written consent of it’s owner, Gregory Stewart, Freemason Information.